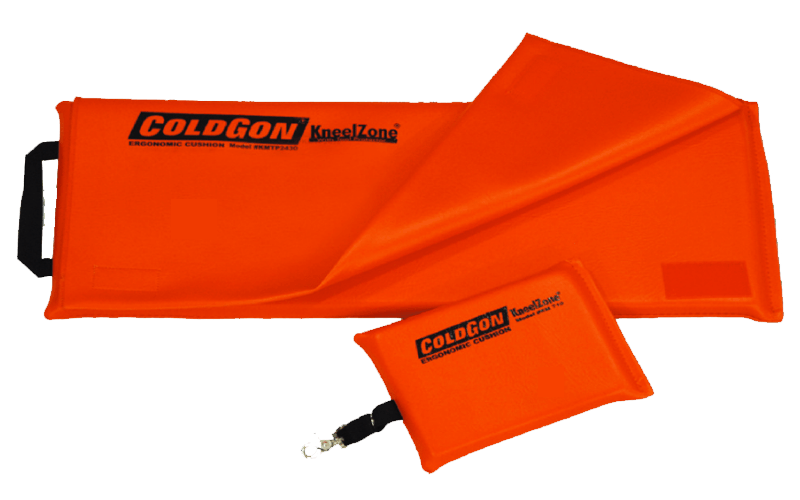 ColdGon KneelZone Kneeling Mats are made of dense padding for harsh working conditions. Passed dielectric tests to 20K VDC. Do not use these products to insulate the human body from electrical voltage. 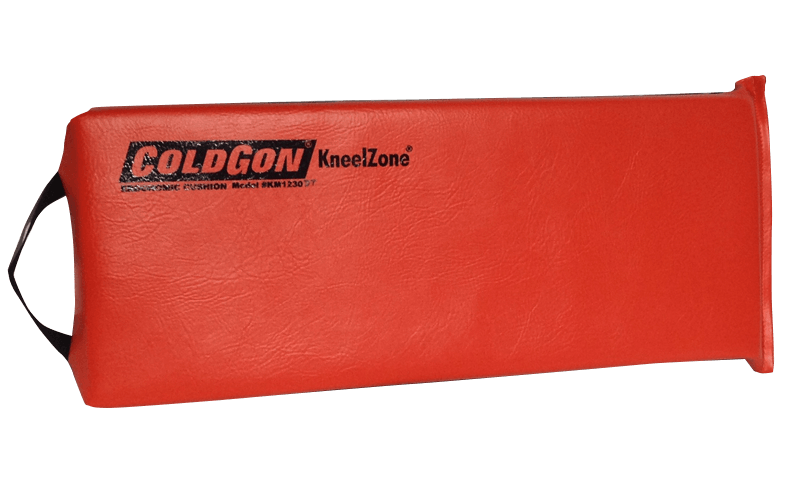 For more information on ColdGon KneelZone® Kneeling please contact us or request a quote.